After their successful production, 4.48 Psychosis by Sarah Kane, Chalk Circle Theatre Company returns to The Garage, Norwich, in April (14th – 18th) with an absurd and funny musical that takes a satirical look at nationalism. An alarmingly normal man is kicked out of the house by his wife. After hours of walking, tired and lost in the middle of nowhere, Adam needs a lift and a sofa for the night. An old school friend with a dark past arrives and they spend the night in the open, dreaming up Little Eden, the best of all possible worlds where everything is for the best. Or is it? Supported by the Arts Council, Norwich City Council, Norfolk County Council and directed by Adina Levay, the story of Little Eden has been devised by a passionate and talented ensemble comprised of young asylum seekers from Norwich and professional theatre makers. Together they have created an original piece of theatre exploring the connection between people and place, and the dynamic affecting this relationship, exploring narratives of identity, belonging and displacement. A parallel story strand follows the journey of two young refugees from Africa to the UK, finally arriving in Little Eden just in time for a party with unexpected results. The production aims to challenge negative public attitudes towards asylum and immigration and to increase the representation of BAME in the arts in our region. 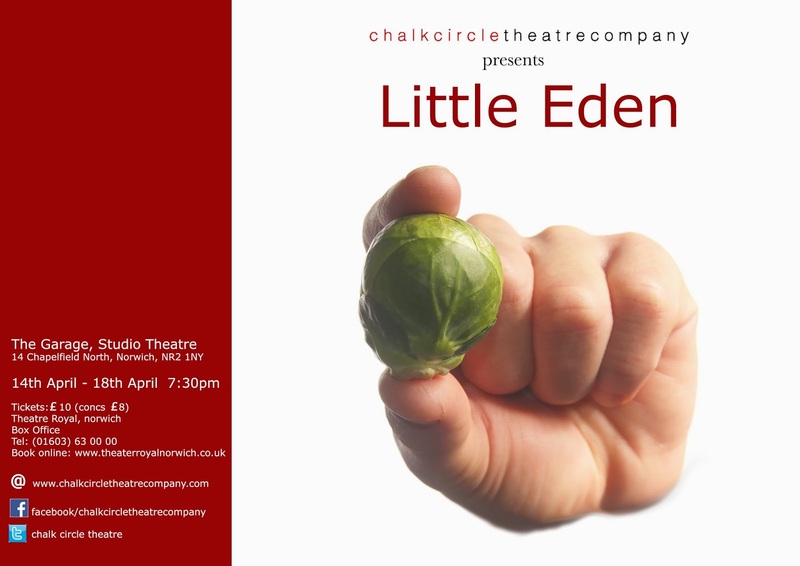 ‘With Little Eden, we all contributed towards the creation of the narrative, text, visual elements, sound and movement. We inspired each other, pushed each other’s boundaries and learnt from each other. I wanted to explore ways of co-authoring a performance with everybody involved as creative partners and encourage a diversity of voices. ‘As a theatre director I’m interested in how we develop our personal and group identity.’ said Adina Levay. The creative team in alphabetical order: Chris Ellis - composer/performer, Sophia Egler - set & costume design, Moyses Gomes - photographer, Belona Greenwood - writer, Bereket Kudos - performer, Adina Levay - director, Michael Law - performer, Rachel Martis - performer, Laura McGill – performer/choreographer, Aeria Pulijaia - perfomer, Hetty Rance - performer, Safian Toheed - performer, Salman Toheed - performer, Solianna Wedeargay - performer. 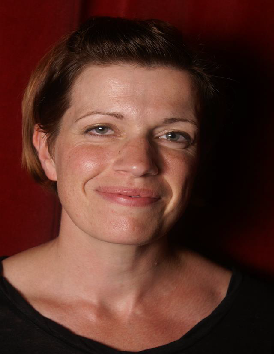 Chalk Circle is led by Artistic Director, Adina Levay. Adina formed the company in 2012. Together with co-director and playwright, Belona Greenwood, who is also founder and co-organiser of Words And Women, they collaborate with local and international theatre makers to create contemporary and innovative theatre. 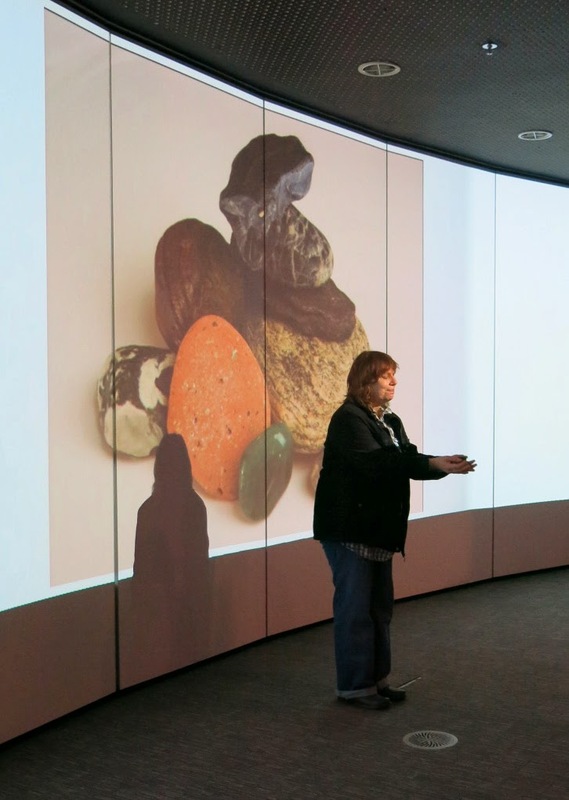 Our final group of images taken at our IWD event feature the writers and performers of Holding Stones and Counting The Pennies, two of the pieces on women and place commissioned for our Arts Council supported project ‘About’. Holding Stones was written by Thea Smiley and an extract was performed by Etta Geras. Counting The Pennies was written by Tess Little and an extract performed by Rosalind Burt. Adina Levay of Chalk Circle Theatre directed both. For more info on this project see our dedicated blog page "'About' comp". The second half of our event on International Women’s day was devoted to our Arts Council supported project About. 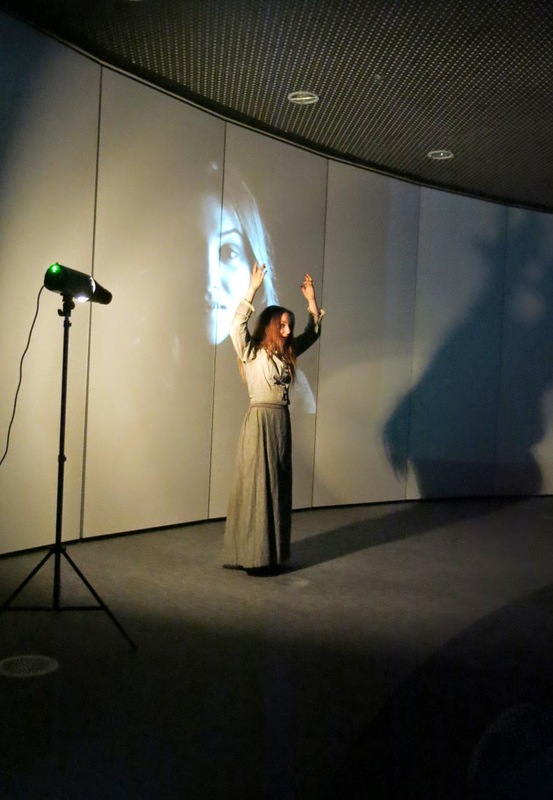 Extracts from the commissioned scripts which feature women and place were performed in the Fusion Digital Gallery in The Forum, Norwich. Adina Levay of Chalk Circle Theatre was Director and she made great use of the space and the screens. This group of images comes from the first two extracts, from Shaddup written by Lilie Ferrari and performed by Hetty Rance, and Trouble & Strife written by Jenny Ayres and performed by Kate Cox. We’ll feature images from the final performances tomorrow. Here are some images from the first part of our event on International Women’s Day. The first part of the programme launched our new anthology of prose Words And Women: Two and featured some of the writers included in the anthology: Julianne Pachico, Anna Metcalfe, Holly McDede and the first prize winner of our prose competition Lora Stimson. These brilliant readings were interspersed with music by Star and Anna Mudeka. If you’re interested in buying an anthology then visit the Unthank Books website where you’ll be able to buy a copy at the special price of £10, plus P&P! Thanks to everybody who came to our IWD event! We had a fantastic time on Sunday. The readings, music and performed extracts of our About commissions were more than wonderful and we will post images of the writers and performers later on this week, but firstly we’re posting some great sketches by Rachel Macrorie of our audience by way of a thank you to the many people who turned up to watch the event – a brilliant mix of men, women and children of all ages. It was heartening to see and hugely encouraging for everybody involved. Thank you. Some info about Rachel: Rachel Macrorie is an environmental social scientist interested in how technical, social and political innovations for sustainability interact with people's everyday lives. She will soon complete her PhD at the University of East Anglia, which examines a particular building standard (the Code for Sustainable Homes) as a form of low-energy innovation in housing infrastructure. urban sketches and urban sketchers norwich. A keen supporter of women's equal rights and pay, and an avid reader, Rachel was excited to celebrate the literary, musical and creative achievements of women from the region at the Words and Women event. Anna Mudeka and Star to perform at our IWD event! Come along to our International Women’s Day event this Sunday, between 4 – 6pm, at the Fusion Digital Gallery, The Forum, Norwich. The event is free and men, women and children are welcome. We will be launching our anthology Words And Women: Two, published by Unthank Books, which includes winning entries from our prose competition and also the texts which we commissioned for ‘About’, our project on women and place which was supported by Arts Council England. Anna and Star will also entertain us with their wonderful music. 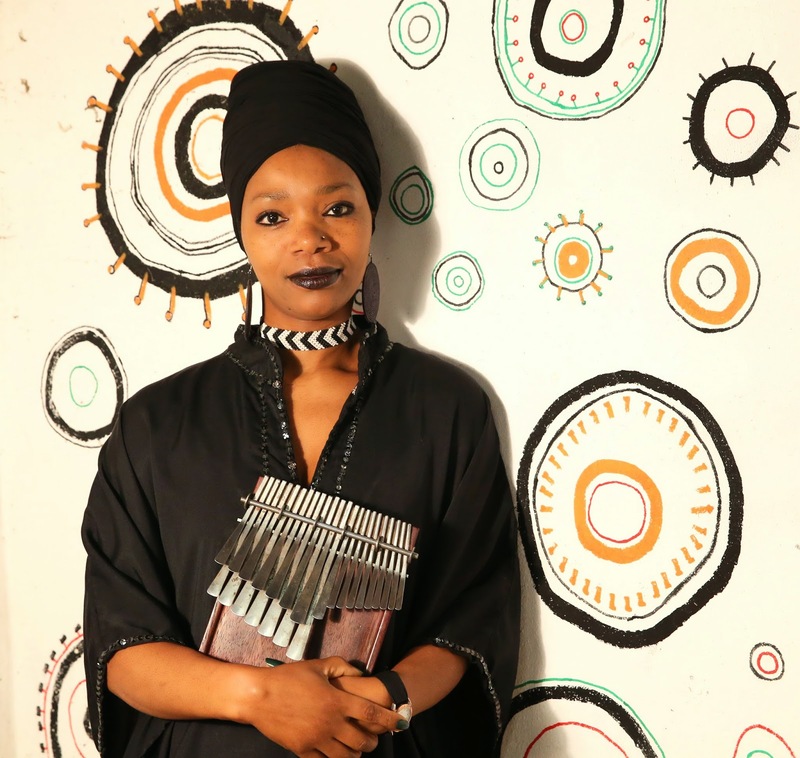 Anna Mudeka was born in 1976 into a family of musicians. From an early age Anna and her sisters were encouraged to sing and dance. After working with Zimbabwe’s musical giants King George Ziki Moyo, Ephat Mujuru, Thomas Mapfumo, Anna moved to the UK to pursue her own career in music. Since then Anna has worked tirelessly in promoting Africa, her music and culture. In 2011 she set up The Mudeka Foundation to provide HIV Orphans and Disadvantaged children in Zimbabwe with education. Anna uses her music to reach a wider audience and raise funds for her charity. The foundation currently supports 5 schools and is building a high school. The foundation has also started a feeding program at one of the schools in 2015. Anna’s contribution to the culture of Africa saw her win the award for Africa’s most Influential Woman in Government and Business in the Arts and Culture section 2013/14. We look forward to seeing you on Sunday! Our IWD event on the 8th March at the Fusion Digital Gallery in Norwich is double launch of our anthology Words And Women: Two, published by Unthank Books, and also the texts which we commissioned for ‘About’, our project on women and place supported by Arts Council England. Rosalind Burt who graduated with First Class Honours in Drama And Theatre Studies, specialising in Performance, at Middlesex University. She’s appeared as Joanna in The Ballad Of Sweeney Todd, Beatrice Carbone in A View From The Bridge, Åse in Peer Gynt, and The Laundress in Steven Berkoff's The Trial. Rosalind will perform an extract from Tess Little’s script Counting The Pennies which is about a young prostitute incarcerated in Norwich’s lunatic asylum in 1880. 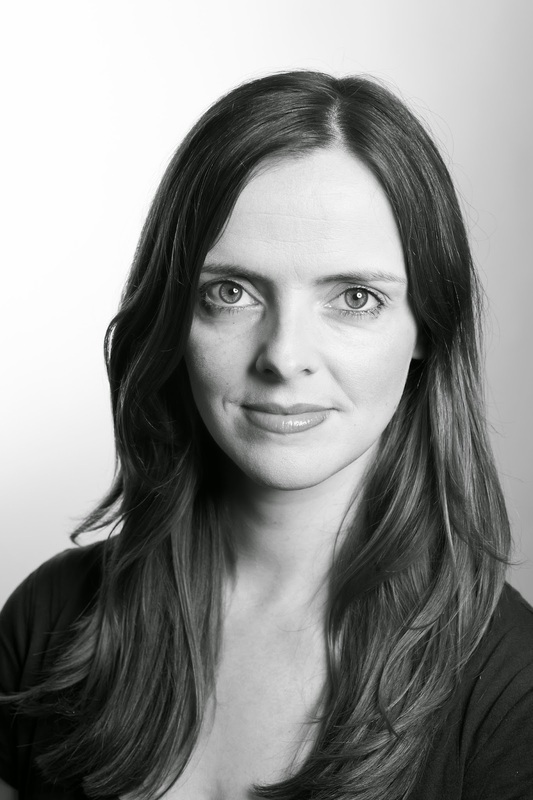 Kate Cox's theatre credits include Chris Bevans in Rumours, Sue Bayliss in All My Sons, Ada in New Electric Ballroom, Maudie Miller in Flare Path, Hecuba in The Trojan Women, and Herr Huld in The Trial. Kate is performing a condensed version of Jenny Ayres’ script Trouble And Strife, which features Station Mistress Appleton and her fight for a company coat during World War Two. Etta Geras’ roles have included Death in Everyman , Katty in Friel’s London Vertigo, and Alonso in a female version of Shakespeare’s ‘The Tempest’. She’s a member of Total Ensemble, an inclusive drama company which devises a play through physical performance. 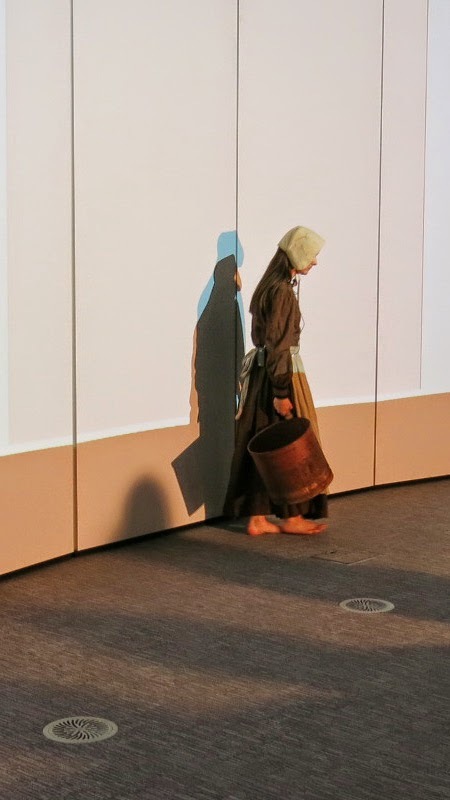 Etta will perform an extract from Thea Smiley’s script Holding Stones which is the narrative of a widow walking The Bungay Straight on a pilgrimage of grief. 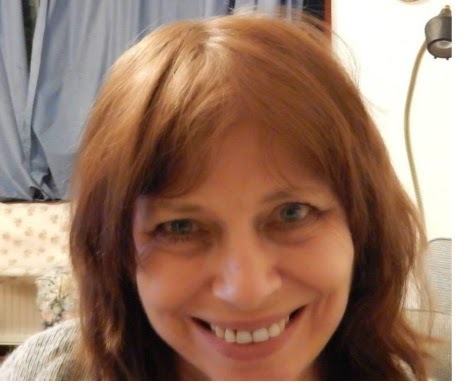 Hetty Rance has worked with Chalk Circle Theatre Company, The Hostry Festival and in children's theatre with Belona Greenwood's original plays, most recently The Snow Child . Hetty is performing an extract From Lilie Ferrari’s script Shaddup, which focuses on Jane Sellars who was hung in Norwich for stealing items to the value of twelve shillings in 1631. More information about this project and the writers can be found on our dedicated blog page ‘About comp’.